I MADE IT! Seven Continents. Antarctica. 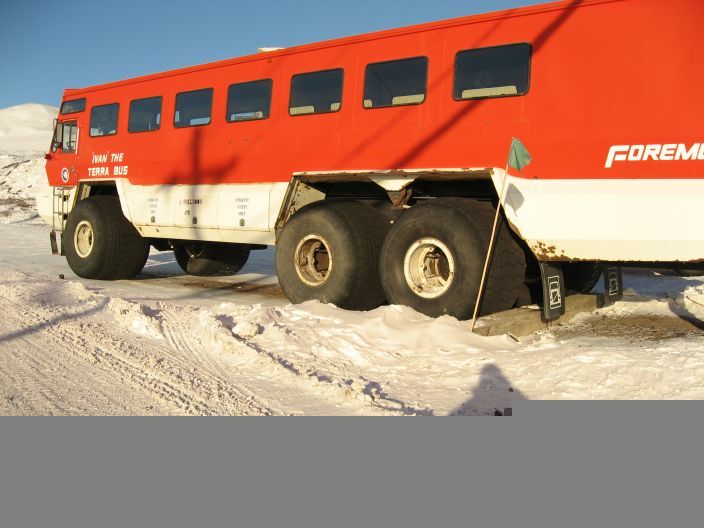 McMurdo Station. I am typing away here at a walk-up computer at McMurdo Station. I arrived about an hour ago. I called Bonnie and I am trying to get to all these things you have to do when you first arrive. I can hardly believe it. My first impression of Antarctica and McMurdo getting off the plane was that it was prettier than I though it was going to be. McMurdo is pretty much surrounded by mountains which you cannot really appreciate without a panorama. There is a nice light snow cover right now. The temps are mild at only about 5 below. The wind was almost non-existent. The snow squeeks beneath my feet. Someone made sure to let me know it hardly ever this nice here. I have a lot of short movies and pictures to post as I get settled. I am a very happy guy. I will be figuring out why I am here in time. I have lots of journal notes and I am surprised at how many pages I have written so far. I am going to breeze thru the two notebooks that I have. They fit very nicely in a parka pocket. The ice-flight was the best flight I have ever been on. It was 5 hours, but it felt like 30 minutes. Very nice, lots of pictures to post. It is strange and exciting and even though I have been working on this for a long time it all seems to happen fast. I am sitting in the Travel Office at the Antarctica Centre. There are walk up computers to use. We were just told that we have a one hour delay on our flight. We are all in our ECW and man it gets really hot really fast. I am currently in my black bib coveralls, with long underwear. The parka and the rest of the ECW is over at the passenger terminal. I have my bunny boots on which we are required to wear. So far they seem somewhat amazing. They are comfortable and surprisingly easy to walk in considering their size and weight. They say US on the back. They have an air valve on them that must be open during the flight. 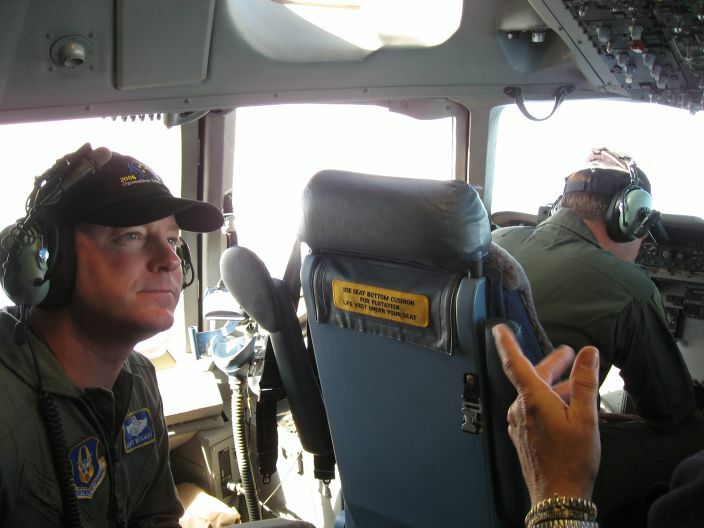 I was thinking what might happen if we had an explosive decompression in flight. Fragments of boot everywhere? Bunny boots on ebay for $6.75!? I am hoping we get going today, but we all have to be prepared for another false alarm. Unlike with commercial flights no one gets upset. We all know it is for safety. I think about screaming passengers in airline terminals ranting and raving about how their flight was delayed or cancelled. I was thinking that maybe we take those folks and get them all on the unsafe flights... it seems that's what they want. I heard a good quote which has been relating to my recent thoughts and paper journal writings. It goes something like this; "If you are doing what you are supposed to be doing, in time it will become you want to do. However, if you are doing what you want to do, but not what you are supposed to do you will not find you want to do it when you get there." The food has been excellent here in NZ, everywhere. For breakfast yesterday I did find fish.. yes its true. I found salmon and hash as a main course. The hash was really hash browns not the hash we know of in the states. It was excellent. I really feel like part of the program and have a vastly improved understanding of what station life will be like as this point. Seeing everyone with their ECW on and participating in breakfast discussions regarding past experiences on the ice is exciting. 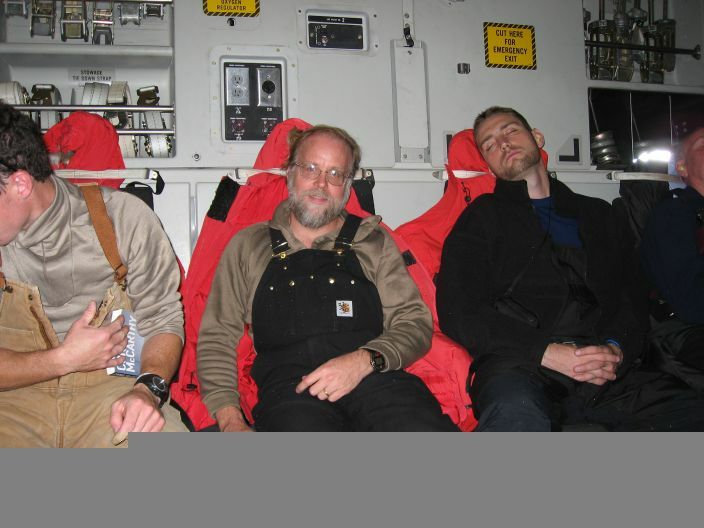 I am rubbing shoulders with some pretty experienced folks who have broken records and moved Antarctica exploration ahead in real measurable ways. It is 5:00 AM. The shuttle will pick me up to take me to the USAP centre at the airport in 15 minutes. We all have to change into our ECW and hopefully we will launch at 9:00 AM. I am passenger number 62. Yes, they do stamp your passport and yes you have to have your baggage screeened. Antarctica is clearly (in) a strange political and regulatory "state". I can envision Washington folks wasting a lot of time worrying about the extreme exceptions of Antarctica for no real value as compared to worring about things stateside. The current weather at McMurdo is -5F with winds of only 7 mph. Visability is 7 miles. Sounds like a nice day except for the visibility. The flight takes about 6 hours. I am getting comfortable with the idea that I will be in Antarctica today. I think I got my computer working right yesterday. I did have to spend about an hour and a half connected for downloads via dial-up. I went to bed early and I am pretty refreshed at this point. See you from the ice. DELAYED! I got a call at about 4:30 AM saying they have postponed my (the 7th flight this year) flight to the ice by 24 hours. So I am in Christchurch another day. I am going to visit some antique shops I saw. Also I am going to figure out how to easily ftp some pics with common ftp tools and work on my laptop. I didn't sleep much last night so I will turn in early and get out to the Airport at 5:30 Saturday morning and hope we can going this time. 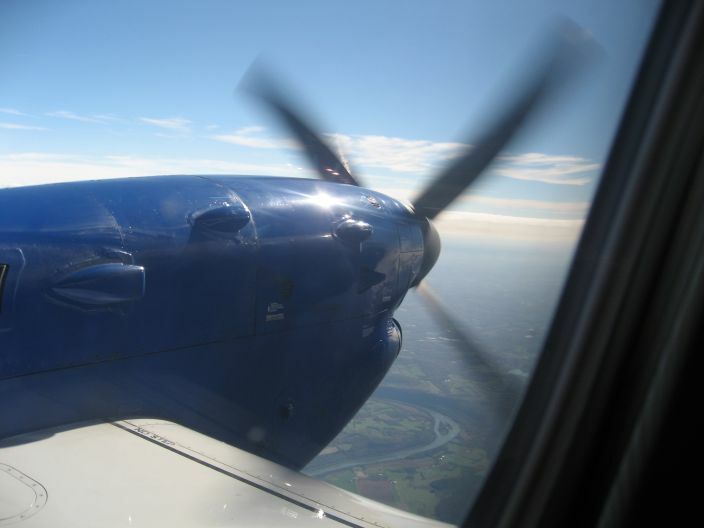 Delays like this are common and they are certainly better than a boomerang. The problem is with the weather forecasting. Modern meteorology really uses techniques that are based on examining where existing weather is moving. This technique works pretty good for Topeka or Toyko, but the world's weather starts on the Antarctican continent. Predicting the weather for more than an a couple of hours at McMurdo is difficult. The metrologists are often called "weather guessers". It is 7:03 AM Friday right now and I am starved. I have to find a breakfast somewhere. The food has been great in Christchurch. I had fish cakes and fish and chips yesterday. Hopefully, I can find some fish for breakfast. At 9:00 AM my time I will be headed to Antarctica unless the trip is scrubbed for weather (twice this year already). The flight might "boomerang" as well. If the pilot decides not to go beyond the "point of no return" we will turn around to Christchurch and then they give me more money for the hotel and we try again. The record is 7 boomerangs. I will be on a Air Force C-17 which is a very nice aircraft. They actually install seats (easily removed) for this mission. The payload space is very flexible. We will exit the aircraft through the huge rear door. The flight will last about 6 hours. There are 69 people on my ice-flight. I got my ECW gear today. Seems warm enough for Antarctica... The big orange parka has my name on the front. I rejected one of the pairs of light mittens and my carharts, because they were worn to the point of concern. At the CDC (Clothing Distribution Center) they say "if you don't have your clothes right you are in deep do do". Clothing is critical. My theory is that the modern exploration of Antarctica all boils down to mobility (aviation, traverse), communications (radio, and procedures) and protection (clothing/shelter/food). I think you could probably make some some sort of survival pyramid with these things. Once I tried these clothes on today I feel like I am already there. I also hooked up with a guy I emailed and was planning on hooking up with on station www.sethwhite.org. He works with another contractor, but he is doing similar stuff as I am. Turns out he is on my flight. Interestingly, I already met his buddy yesterday. My computer is having some issues so I could not get it ok'd for use yet. I have to try when I get to Mactown. So pictures aren't as easy not having my ftp tools on my laptop. I will be getting some photos up soon one way or another. 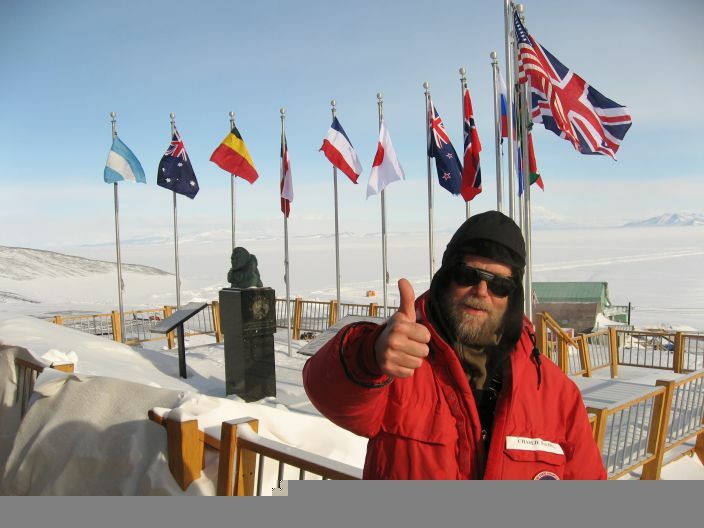 Hopefully, my next post is from McMurdo Station, Ross Island, Antarctica! I am in Christchurch New Zealand. It takes a while to get here and since I crossed the dateline I have to figure out what day it is. The flights were pretty good, only one real delay in LA for an hour or so. I am working at a hotel lobby computer since I don't seem to have access in my room. The hotel is presumably family owned, small, simple and clean. I ran a couple miles around sunrise this morning around downtown Christchurch. That was very enjoyable. It is warm (maybe 62F this AM) and the air is very clear and clean. The birds really give off stong calls like you would imagine they would in the jungle. Today I have to get over to the USAP center and get issued my Extreme Cold Weather gear and then tommorow I have my ice-flight. I have met some scientists and some other technical folks along the way, so that is good. I can see McMurdo in the first person at this point even though I have not been there yet. 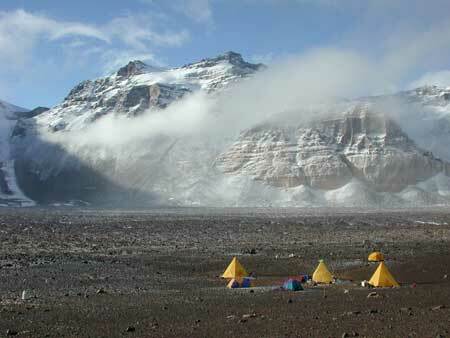 The following picture shows a camp using Scott tents in the Dry valleys. I hope to be getting into this area. Lots or science means lots of radios. 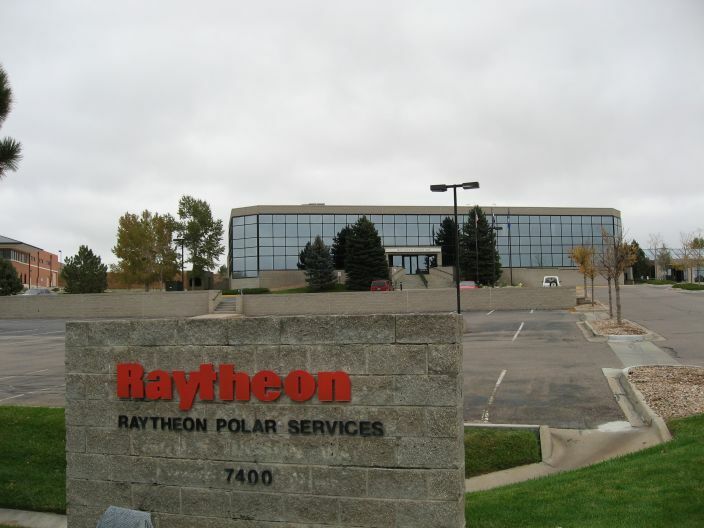 The helos fly you over from McMurdo. Talking to all these folks who just got off the ice is pretty exciting. You can tell it is a thrill for them even when they have done it multiple times. I have a few hours to kill at the Denver airport. I really can't think of anything that we forgot to pack or that we did not consider. We had ethics training this morning. Interesting. Everyone in my group is excited, both the people you have deployed 10 times and the fingees like me. It was mentioned this morning that it is estimated that less than 22 thousand people have set foot on Antarctica. If you consider that most of these were probably on the peninsula going to the Ross Island and the interior is even more rare. I took the picture of this jeep the other night. 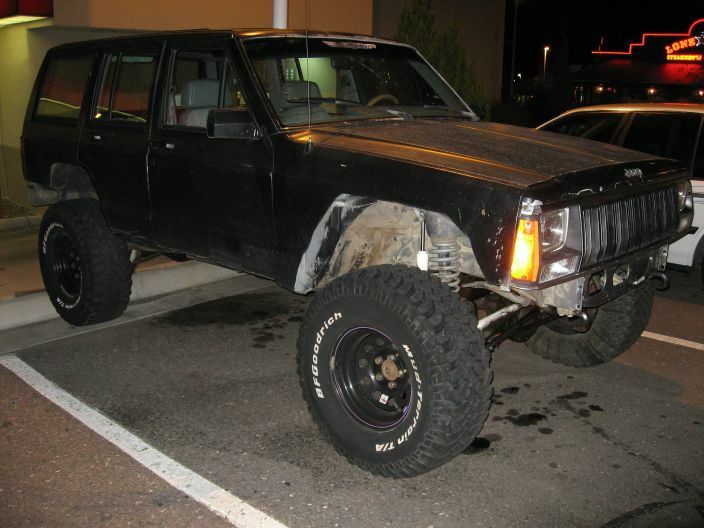 It looks like what my jeep could become if I keep all the body panels in place. I am meeting more people in the program of course. My orientation class has 35 people in it. We will be traveling together the rest of the way. I am off to LA and New Zealand today. I may not have an opportunity to blog for a day or so. I learned a lot yesterday. I will be developing a new sense of what garbage is I suspect since it is all shipped back to the US from the ice. I made it to Denver on my journey to Ross Island Antarctica. I am in training today and part of tomorrow. I got up early and worked out. The Denver elevation (over 5000 feet) is pretty easy to notice when you are working out. I had to take deeper breaths as compared to Greene NY where I usually work out. I met a few people on the way to the ice as well last night, a shuttle driver, greenhouse attendant, a trainer, and some fireman. I will fit in fine with these folks. Everybody is looking for the same adventure as I am. The movie is 10 meg.